Having Difficulty With Dog Behavioral Problems? 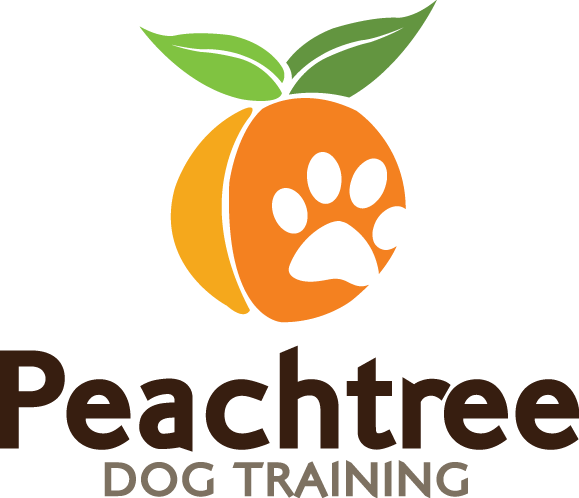 Contact Peachtree Dog Training Atlanta! If you are ready to change your dog’s future don’t hesitate to give us a call or send us an email. We would love to help and we work with dogs of ALL ages and breeds here in the Atlanta area. We have never met a dog we couldn’t help here at Peachtree Dog Training Atlanta. Whether you need basic obedience training, puppy training, or serious behavior training – we can help! Our Atlanta dog trainer, Christina Dore has years of dog training experience and works with dogs of all breeds and ages. We work with dogs suffering from a variety of behavior issues like fear aggression, separation anxiety, dog aggression, resource guarding, etc. If you’ve been told your dog cannot be helped, please don’t give up without talking to us. We work with dogs that have been deemed “beyond help” all the time, and we are able to fully rehabilitate them into happy, stress-free dogs. 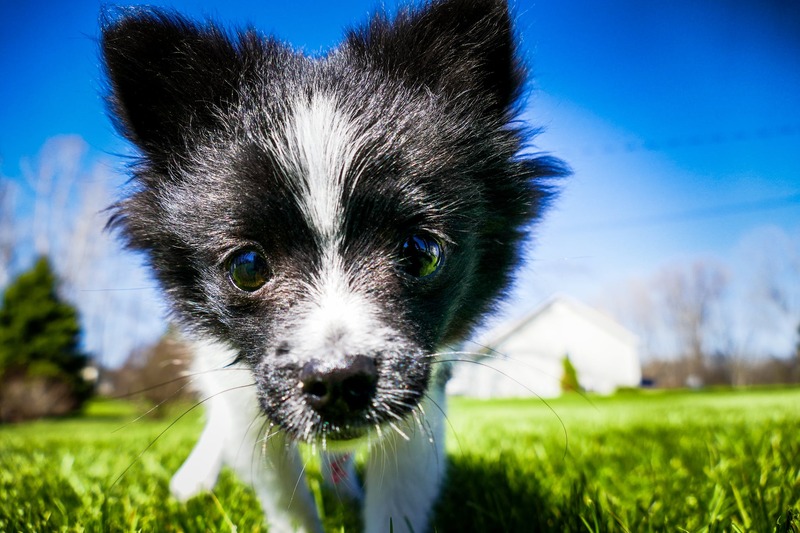 Behavior problems are frustrating for the dog, and they’re frustrating for the owner! Let us help you build a more positive relationship with your dog so that you can live together peacefully and happily… it’s so much more fun that way!